Your dining space says a lot about you. After all, this space is where your family members gather to share their breakfast, lunch or dinner. 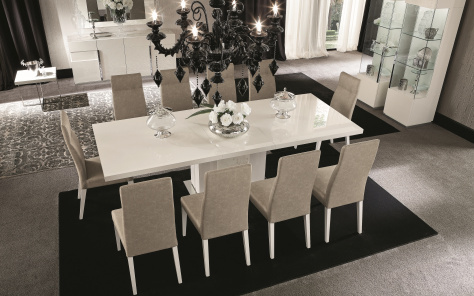 Elegantly designed dining rooms set the mood for family gatherings during festive occasions. 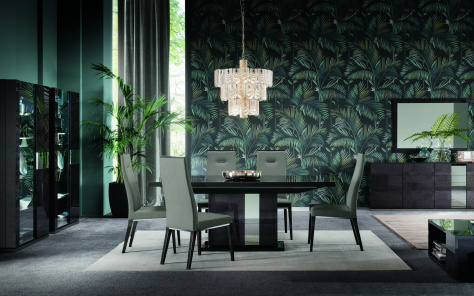 If you are looking to include contemporary dining room sets from the UK, it’s time that you rely on our experts for the most classy designs that spell nothing short of comfortable elegance. Some people are unsure about whether they should stick to the old and traditional look or opt for the modern and chic look. We advise them to look up both. 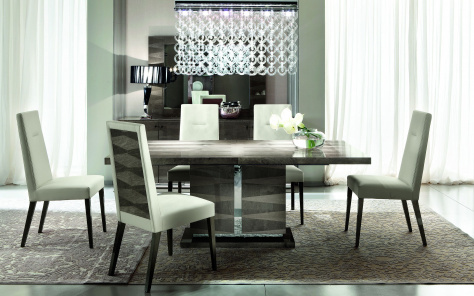 Both the contemporary or classic dining sets from the UK are both trendy and fashionable. Our classic range has that long-established conventional look reminiscent of old-age style and grace. For those who love the opulent and classy look, we have an extensive range of designs that will not only brighten up your dining space but ensure that every chair or table you have bought is in harmony with your surroundings. 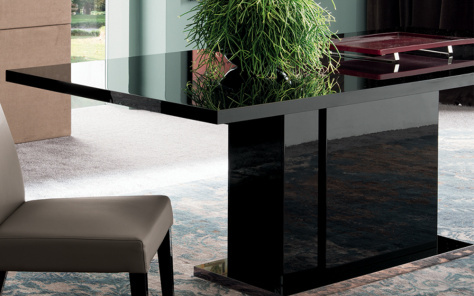 Our customers love our eclectic range of designs that infuse elegance with smooth and seamless finishes and reflect our passion for smartly designed quality furniture. Browse through our website to view our exclusive catalogue of bar stools, dining tables, dining chairs and loungers for a rich and refined feel. If you are unsure about online purchases, then come and visit our showrooms for our latest and most amazing range of dining sets. Be it the contemporary dining sets from the UK or any other combination of dining room sets, we ship all. The Christmas shopping fever has resulted in some of our best collections already booked or sold. However, our artisans are relentlessly creating more pieces for customers still planning to buy their dining room furniture from us.